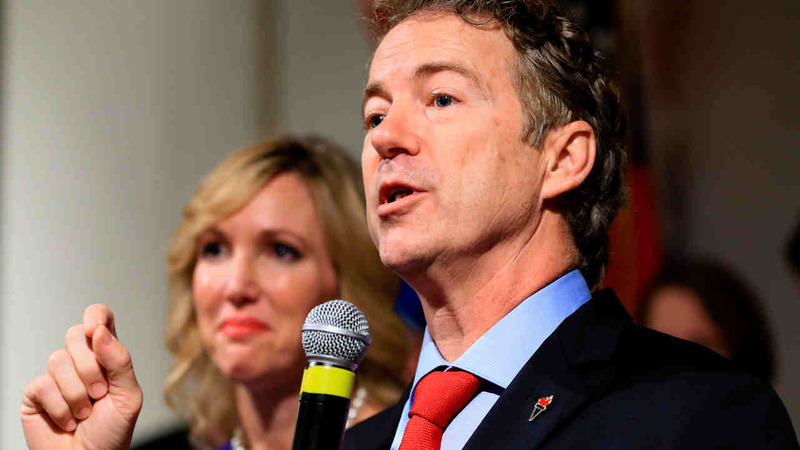 WASHINGTON -- Rand Paul is dropping out of the 2016 race for president. Campaign spokeswoman Eleanor May confirmed his decision Wednesday to The Associated Press, saying a statement would be forthcoming. The first-term senator from Kentucky exits the race having never caught on with Republican voters, who have made billionaire businessman Donald Trump the front-runner in the race for the party's nomination. Paul was determined to improve the GOP's popularity among younger voters and minorities. But his message failed to catch on and his appeal never broadened beyond the small group of libertarian-leaning Republicans that backed the previous White House bids of his father, Ron Paul.